Low Voltage Pinhole detector enabling you to inspect various coatings on conductive substrates for small defects such as holidays and pinholes. 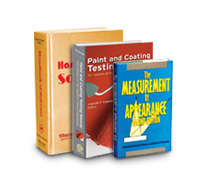 The BYK Protective Coatings Field Kit is a complete solution to evaluate the environmental conditions prior to painting. 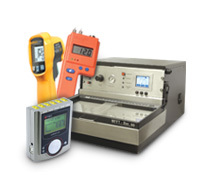 The byko-test Fe/NFe gage offers a unique solution to monitor environmental conditions while measuring dry film thickness. 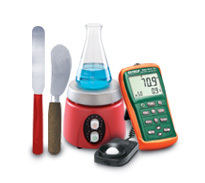 The Laqua pH Meters are great for testing pH in the lab, in the field or anywhere you need it. 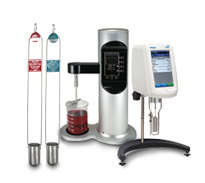 The Laqua Benchtop Meters are water quality instruments and are used for pH, ORP, Ion and Temperature testing. 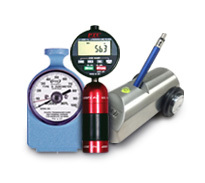 The Laqua pH Electrodes are a variety of electrodes used with pH meters for a many types of applications. 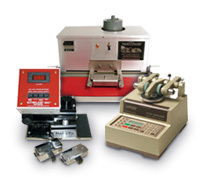 The PosiTest PC Powder Checker is a non-contact uncured powder thickness gage. 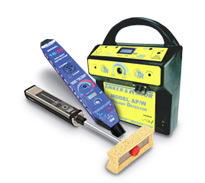 The Original Schmidt Live is the world's most advanced R-value Concrete Test Hammer. 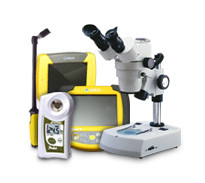 Compact, cost-effective inspection lamps can be used in non-destructive evaluation, forensics, and security inspections. Test coated and uncoated surfaces for resistance to abrasion caused by a brush, sponge, scouring pad, sand paper, and other means. 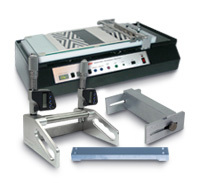 The PS2 Ultra Series are stainless steel ultra washdown industrial bench scales. 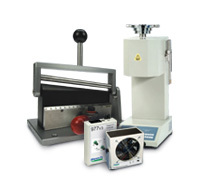 The UHR Series Balances are high precision laboratory bench scales. 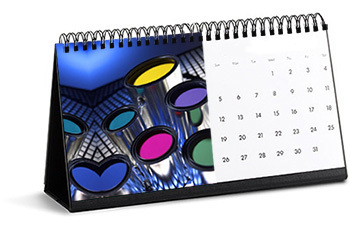 The uVision 365 Deluxe Series is a compliant, IP rated, fanless LED UV-A Lamp. 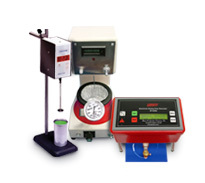 The XB Series Balances are high precision balances and can measure the density of solids and liquids. 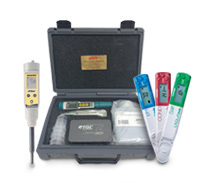 The Feedback Data Loggers are temperature and humidity data loggers. 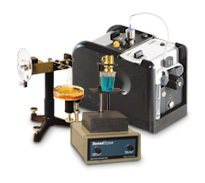 Thermo-gravimetric analysis and revolutionary improvement of sample preparation, analysis and documentation. 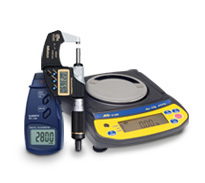 The 977CM brings together powerful long-range ionization; closed-loop feedback; self-monitoring and remote reporting. This Bluetooth Printer is perfect for wirelessly printing readings and statistical summaries from the shop floor or the job site. Non-destructive coating thickness measurement according to the magnetic induction method and/or the eddy current method. 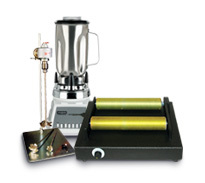 Motorized force test stands are a force measurement system capable of handling precise testing applications. 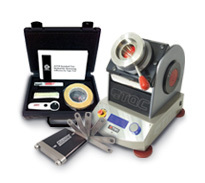 Torque testing instrument for medical, pharmaceutical and industrial quality control, R&D and countless torque applications. 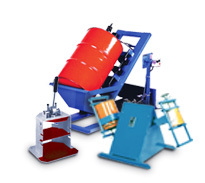 Test for Assessment of Surface Cleanliness & CTR for dust on steel assessment equipment. 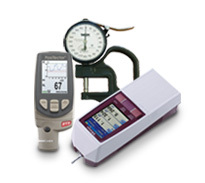 For measuring moisture in wood, drywall, plaster, brick, roofing, siding and other construction materials. Take advantage of this sale price, its quick on the draw, spot check ideal car body paint checker. Simple subjective test method for determination of opacity in terms of hiding and spreading powers. 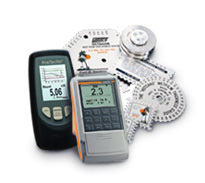 The PosiTector BHI Barcol Hardness Impressor measures the hardness of soft metals, reinforced plastics and other materials. 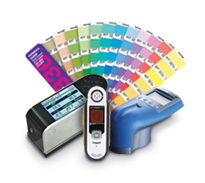 Enjoy the Gardco multi-cycle (ultracycle) and quardracycle drying time recorder trade-in offer. 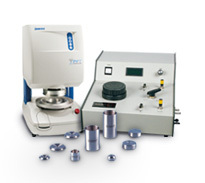 Take advantage of the great trade in offer on the Microm, Tefcrom and Teflon Plated Microm II Applicators. Check out our Overstocked, discontinued or demoitems that have been marked down up to 70%.